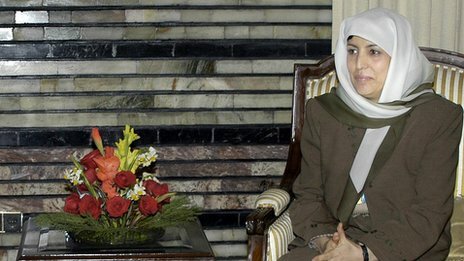 A rare interview with Zinat Karzai, wife of Hamid Karzai, who rarely seen in public, prompting criticism that she is not doing enough to the cause of women's rights. 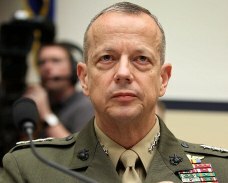 Gen. John Allen had a detailed interview with the New York Times about Afghanistan situation. Keeping the importance of the issue, the afviews republish it for Afghan readers.